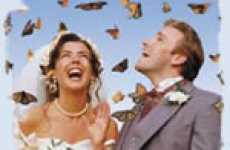 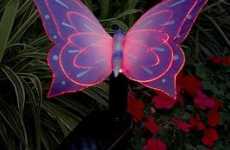 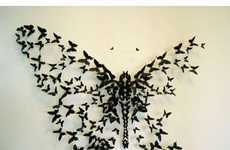 The Butterfly Jewelry hanger is an awesome addition to your room, even if the décor is mild. 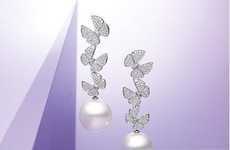 The Butterfly Jewelry hanger looks like a delicate piece of art on its own, but having your necklaces and pretty chains drape over the outstretched wings will only amplify its beautiful look. 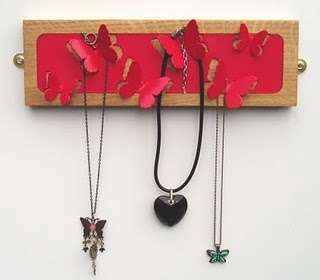 Hang this butterfly jewelry hanger up on your wall to sort and store your collection of necklaces, unless you fear that the butterflies will escape when you’re not looking (which might only be one of my own paranoias).